Showings start on Friday July 26th. Offer’s anytime. 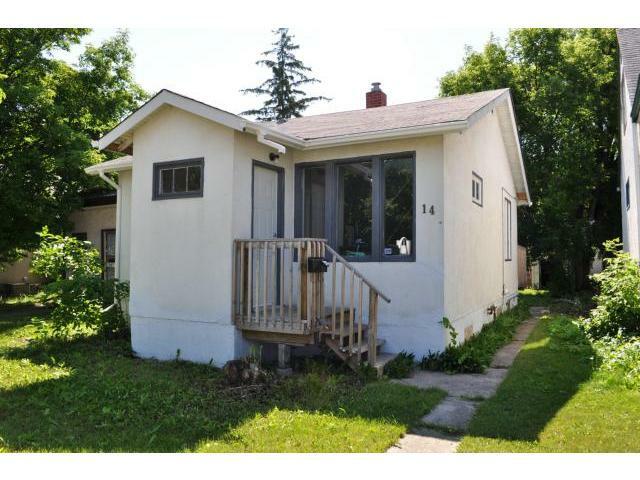 Perfect little starter that has been fully renovated. Nice stained hardwoods, new Ikea kitchen, two decent sized bedrooms, new bathroom, new windows, new furnace, roof is 5 years old. Good sized backyard, fenced with single car garage and deck. Priced very well.